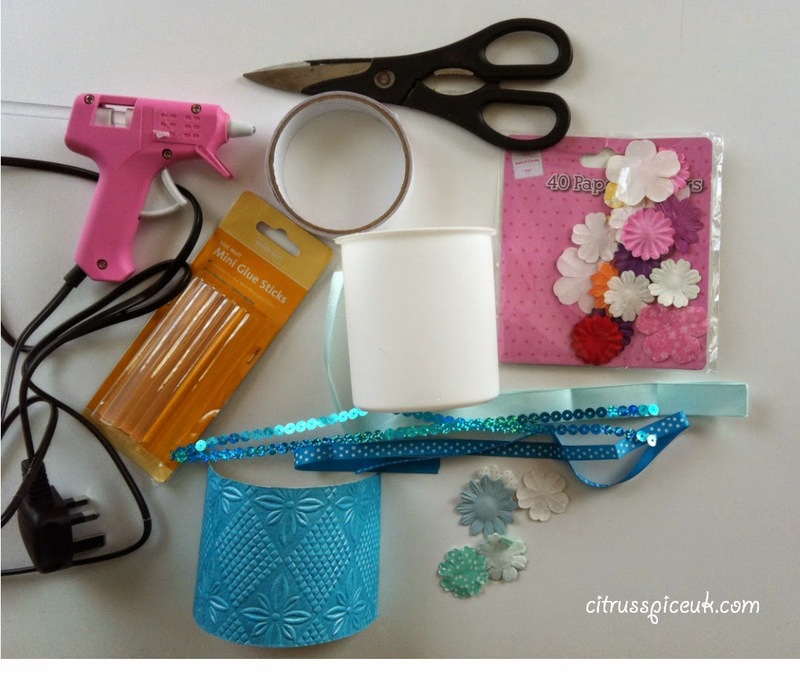 With Mothersday coming up soon, its really nice to get children to make home made presents for mums. The gifts are more personalised and it also teaches children that not all presents gifted need to be shop bought and have be expensive. 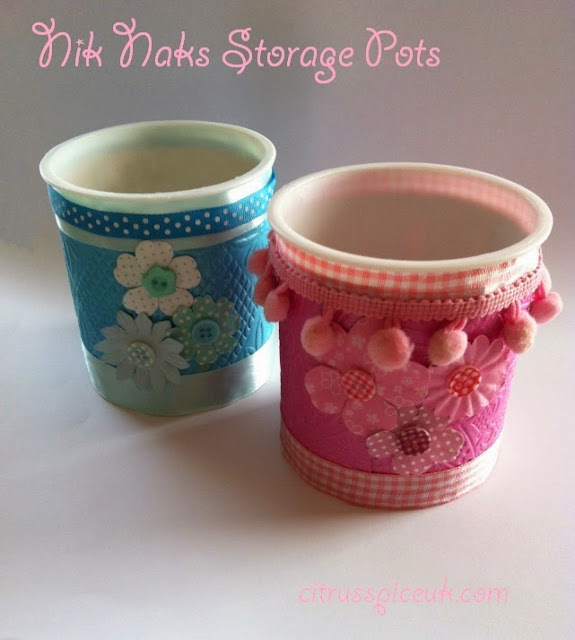 These little nik nak pots are really easy to make and all the craft items needed are ones you can find around the house or you can use scraps.This activity is suitable for young children with adult supervision. 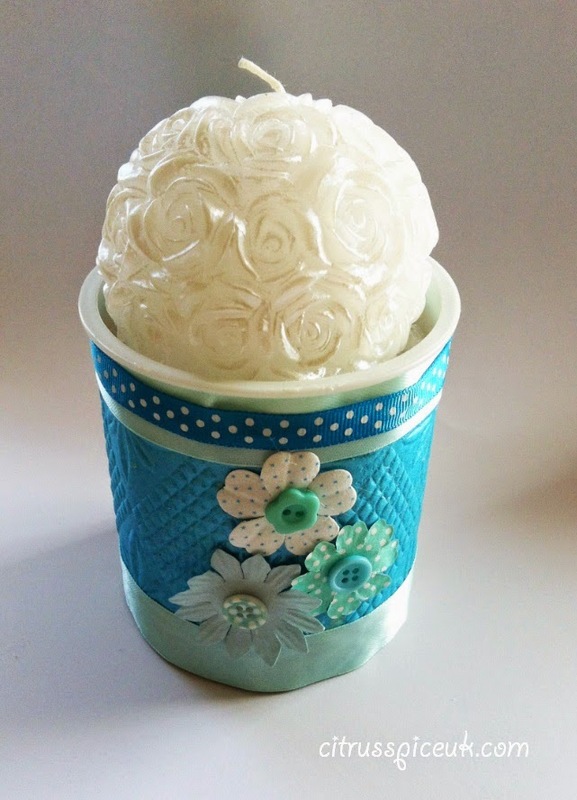 Gifts to put into the cups such as jewellery, pens, brushes, chocolates, candles, miniture bath stuff. This is such a great idea! 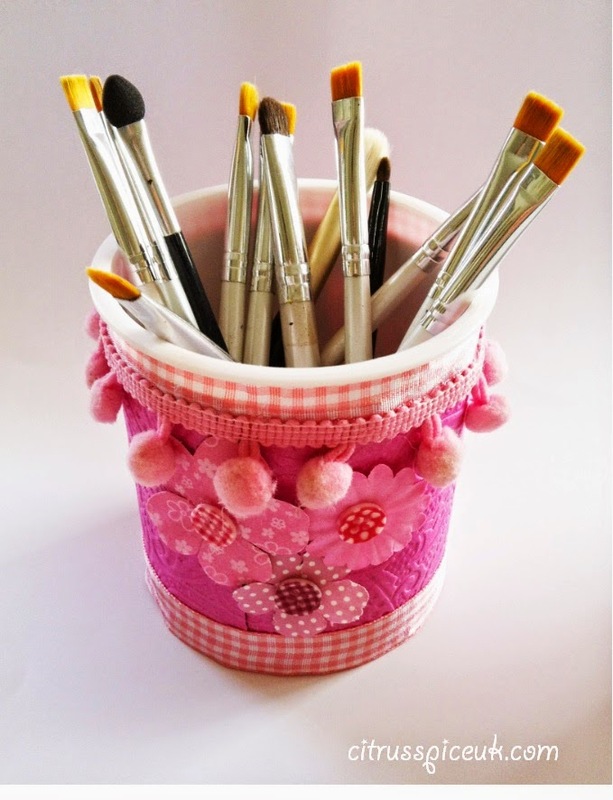 Fantastic for make up brushes! Aw what a really sweet idea :) They look relatively straight forward to make too. 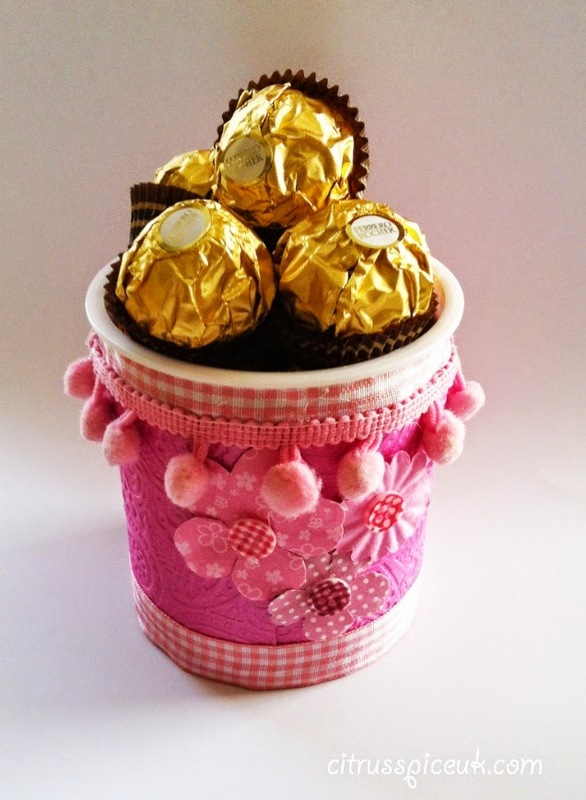 What a cute idea - I love a homemade gift! Great idea. Every Mum needs a holder like this. They came out really pretty and cute. They look good and they're practical too - can imagine they are fun to make. Such a great idea, I need several of these! This is a great idea. I love receiving home-made gifts. This nik nak holder looks beautiful. You are very creative. They are both so cute! And I must say I would love a gift like this. The ones that the kids make themselves are the best ones. as a chocolate pot, wrapped in celophane to give it that extra pazzaz, and I would gift this to anyone and everyone for any and every occasion. Amazing idea!! I just don't have the patience, so I'm always impressed when someone does. I think I may just bake a cake. Something to keep busy and use up bits and buttons. They are so beautiful and decorative . Mums love homemade gifts don't they? This takes me back to my youth and crafting away in the kitchen and telling my Mother she couldn't come in until I was done. Jolly good idea Nayna. I don't think I made my mother anything half as good as one of these - poor woman! 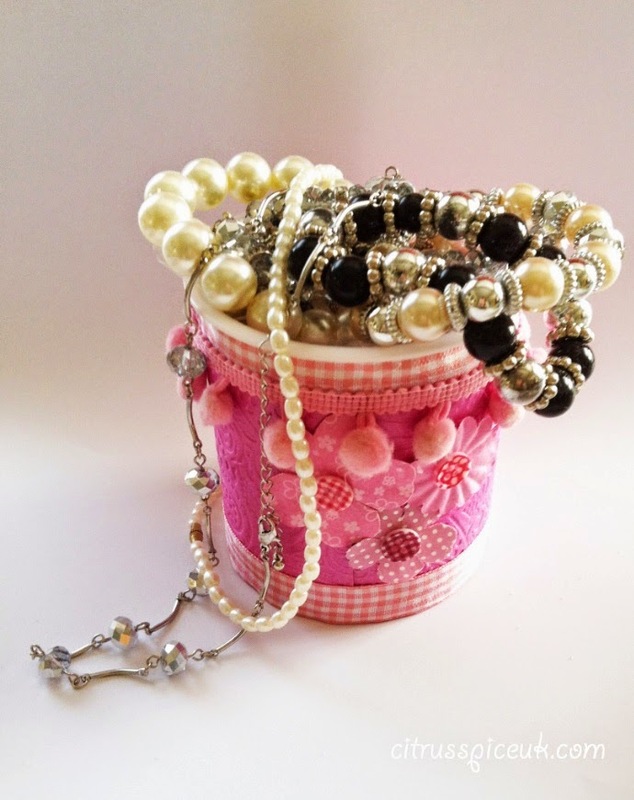 Really pretty - have you linked this up to fabulously frugal? you so should! 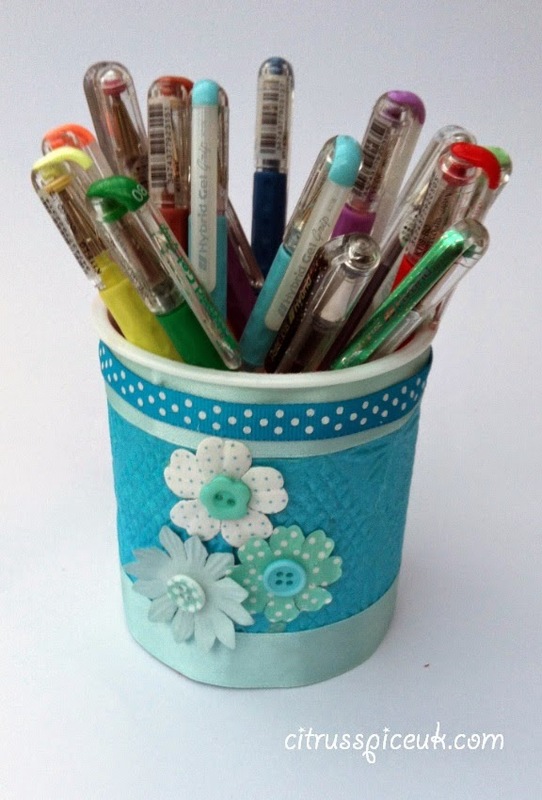 love these, i prefer a homemade gift to a bought one .. i need a new pen pot! I love these, they look fantastic and even better because they're home made. Really great idea. oh they are so so sweet!